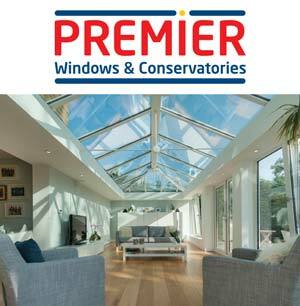 You can bring instant character to your home when you have a double glazed UPVC Porch from Premier, they are individually designed and made to measure - creating the perfect stylish entrance for your home. 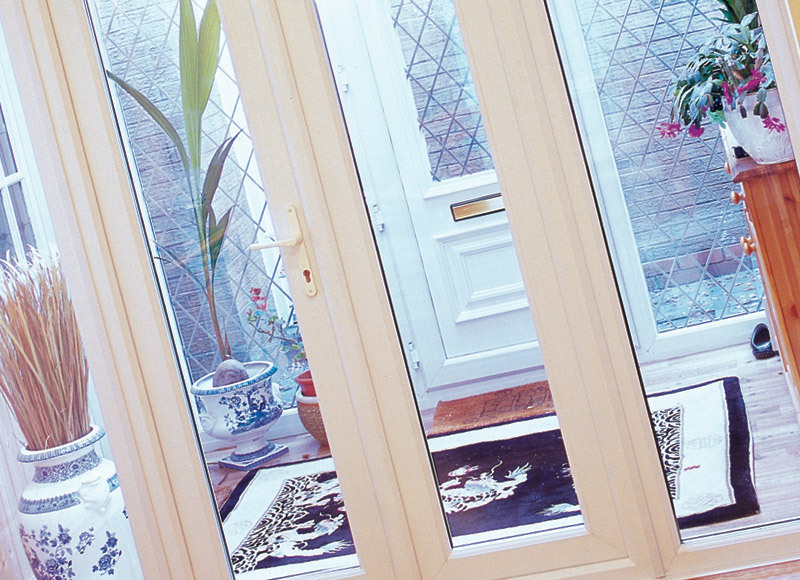 You'll benefit from the extra space inside your home whilst keeping the weather out. 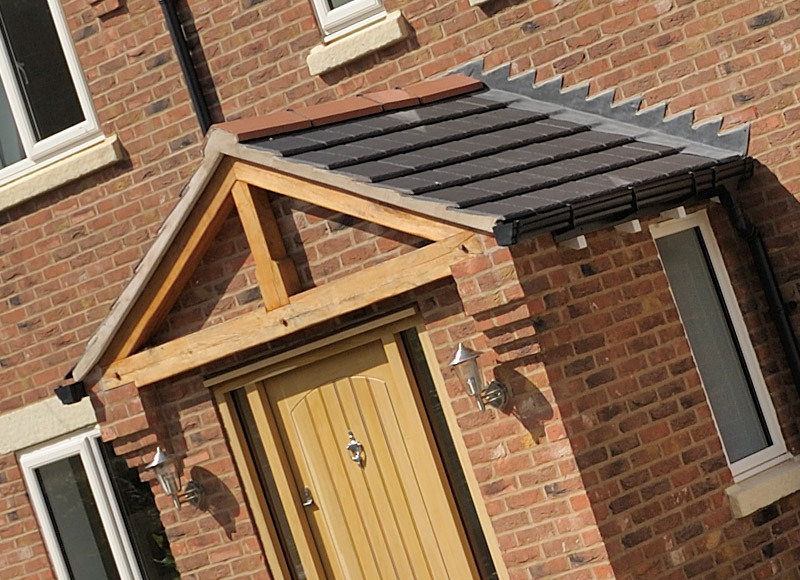 Whatever your home needs we’ll take care of everything, from base building and brickwork through to fitting the door, windows, decorative panels and roof. We’ll even match your existing brickwork and finish things off with guttering, drainpipes, internal plastering and any electrical work required. Everyone should be able to leave their home empty without fear of anyone breaking into it. If you don’t have such confidence when exiting for work or going on holiday then having a porch integrated into the building will give you that peace of mind. 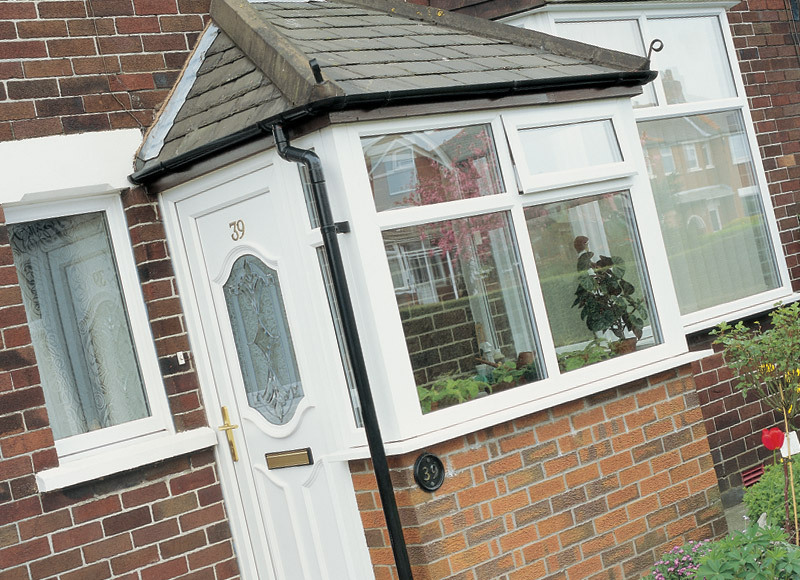 Each porch design produced includes the latest anti-bump/snap cylinders, dog bolts and a multi-point locking mechanism so you can put your trust in it. The time you spend inside your porch when leaving and entering your home will only be brief but it still needs to provide exceptional energy efficiency just as much as the windows and doors. So that this is the case we utilise the very finest energy efficient materials in the design to keep the internal temperature at a constantly comfortable temperature. The usefulness of a porch and how big of an impact it will have on your home is made all the more remarkable when you consider how affordable it is. It will take the burden off other rooms in terms of storage and completely transform the appearance of the building. It is guaranteed to become one of the most relied upon areas of the house and you will be extremely glad that you chose to buy one. 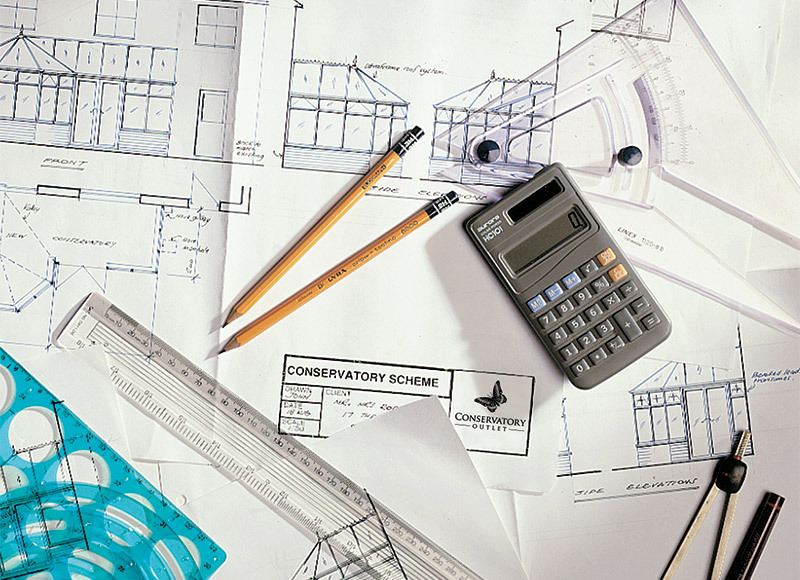 Planning permission and building regulations are something you won’t need to worry about if the porch you propose on having fitted is classed as a ‘permitted development’. For it to qualify as being a permitted development it must meet the following guidelines: (1) the internal ground floor area does not exceed three square metres; (2) no part of the porch is more than three metres above ground level; (3) no part of the porch is within two metres of any boundary of the dwelling and the highway.